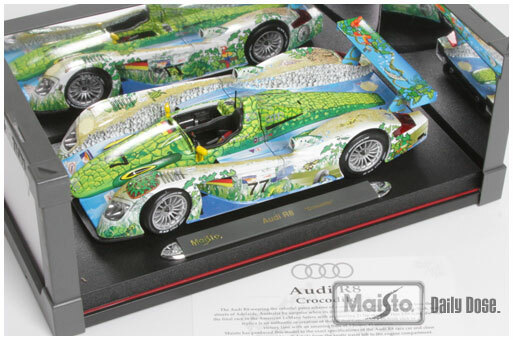 Here’s a limited edition deco we did on our 1:18 Audi R8 die-cast in the GT Racing line. It has special one-race only livery from the American LeMans Series in Adelaide, Australia. 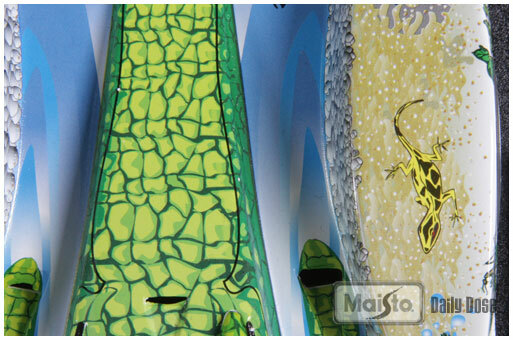 We’ve got lots of cool new products coming for 2010 but we can’t say anything about most of them until January.